The lecture was fun for me, (what’s not to like about talking about painting, and a big body of work I spent 5 years making)? It was much easier, and a lot more effective, to talk about the paintings when they were actually in the room. Talking about paintings from slides somehow does not have the same effect. 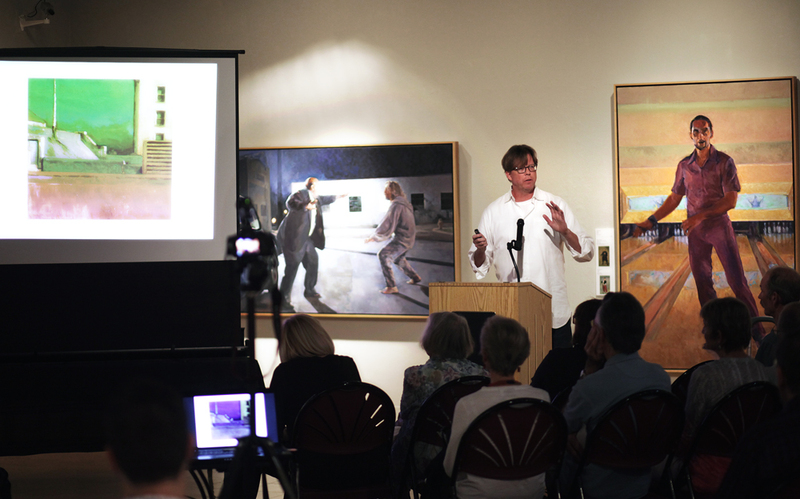 In my lecture, I was going to explain how growing up in Tucson was responsible for my love of color as a painter. I think the sunsets that whole week explained it a lot better. The installation shots really help to give a sense of the scale of these paintings. So much of what I was after here was the impact that the old master narrative paintings have because of their size, their physical presence, which never translates in photos or on the internet. It was great to have the work up at the University of Arizona, my alma mater, in my hometown. That had a nice symmetry. Thanks to everyone at the Museum, and to everyone who came out for the lecture. 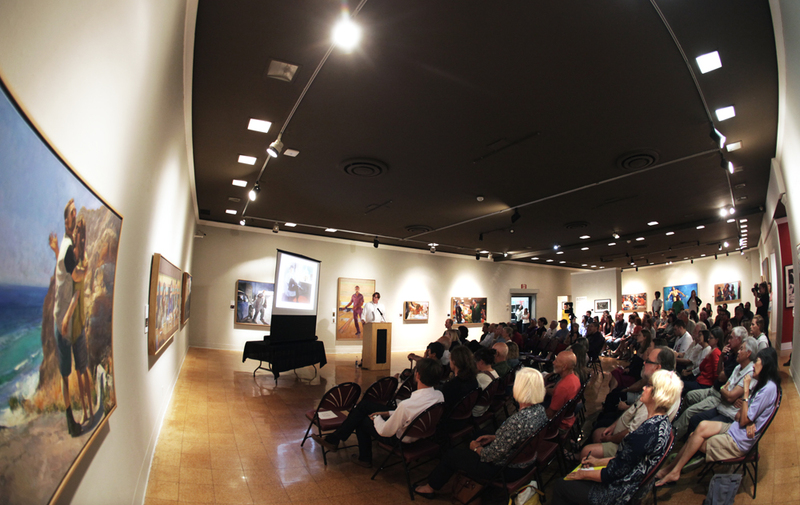 Thanks to Eric Stoner for the installation & lecture photos. 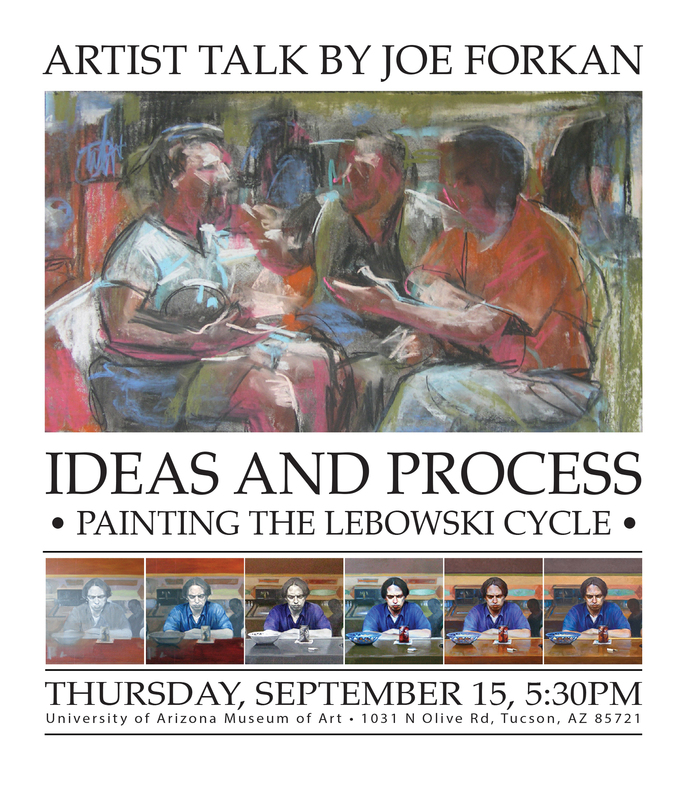 This entry was posted in Exhibitions, Figurative Painting & Drawing, Lectures and Workshops, Process, The Lebowski Cycle on September 30, 2016 by Joe Forkan. 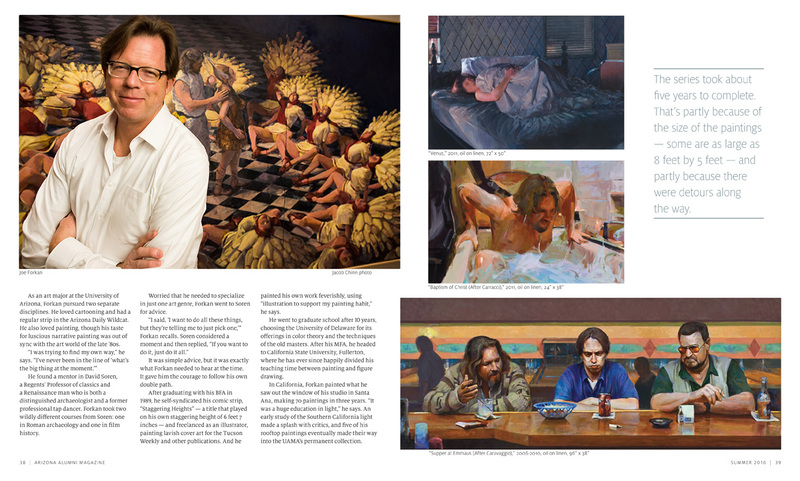 The University of Arizona Alumni Magazine just published a nice piece tied to my exhibition of The Lebowski Cycle at the UA Museum of Art. 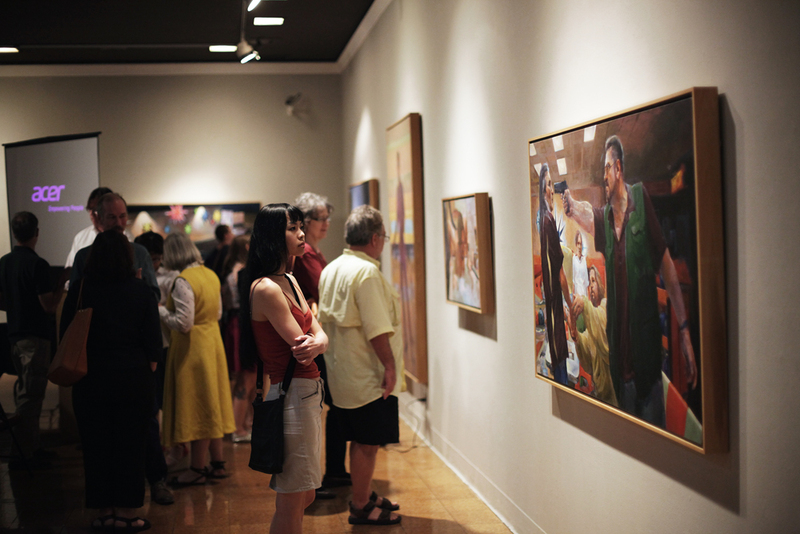 It’s great to have the paintings up at the UAMA in Tucson (through Sept 25th). Thanks to Margaret Regan for writing a great article and Jacob Chinn for the great photos. This entry was posted in Exhibitions, The Lebowski Cycle and tagged figurative painting, narrative painting, The Big Lebowski, University of Arizona Museum of Art, • The Lebowski Cycle on August 2, 2016 by Joe Forkan. 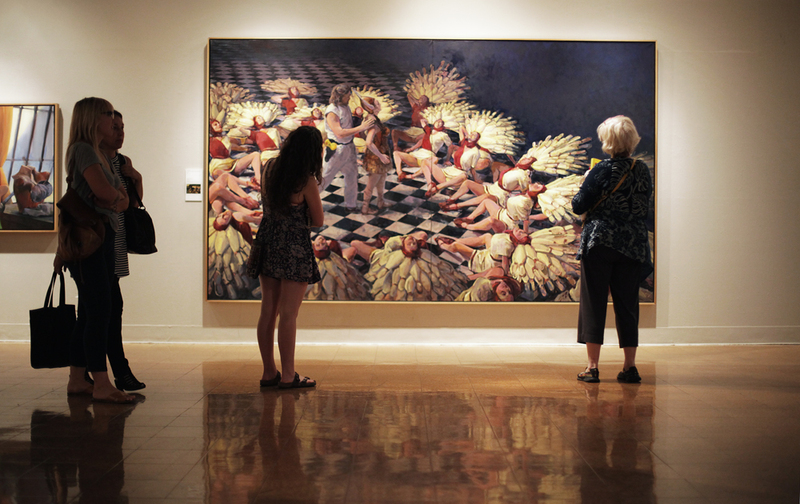 The University of Arizona Museum of Art in Tucson, Arizona is hosting an exhibition of The Lebowski Cycle in the museum’s Main Gallery from May 28th through September 25th, 2016. The exhibition will include all 15 of the large-scale oil paintings from the cycle. An opening reception will be held on June 2nd from 5-7 pm at the museum. Supper at Emmaus (After Caravaggio) • Joe Forkan 2006-2009 oil on linen 96?x 38? 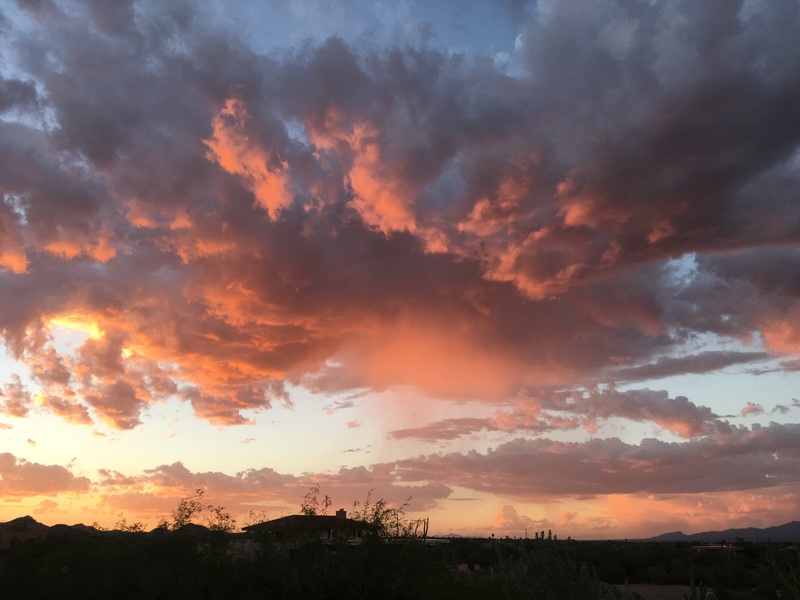 I am particularly looking forward to this show, as I largely grew up in Tucson, and received my BFA in Studio Art from the University of Arizona. The UA Museum of Art was also the first art museum I went to when I was young, and it will be great to have my work shown there. This entry was posted in Exhibitions, Figurative Painting & Drawing, Lectures and Workshops, The Lebowski Cycle and tagged Arizona, Coen Brothers, figurative painting, narrative painting, Opening reception, The Big Lebowski, Tucson, University of Arizona, University of Arizona Museum of Art, • The Lebowski Cycle on May 22, 2016 by Joe Forkan. The exhibition of The Lebowski Cycle at College of the Canyons Art Gallery in Santa Clarita, CA is entering its last week on display. There will be a closing reception this coming Saturday, December 6th from 3:00 – 7:00 pm. This will be the last weekend that the gallery will be open to see the show. Come up if you can! This entry was posted in Exhibitions, Figurative Painting & Drawing, The Lebowski Cycle and tagged California, Caravaggio, Caspar David Friedrich, Coen Brothers, College of the Canyons Art Gallery, Deposition from the Cross, Ecce Homo, figurative painting, Jesus, Ludovico Carracci, Manet, narrative painting, perceptual painting, Peter Paul Rubens, Pontormo, Sacred and Profane Love, The Agony in the Garden, The Big Lebowski, The Death of Marat, The Dude, the Incredulity of Saint Thomas, The Lamentation, The Lebowski Cycle, The Supper at Emmaus, The Taking of Christ, Titian, Velazquez, Wanderer Above the Sea of Fog on December 3, 2014 by Joe Forkan. 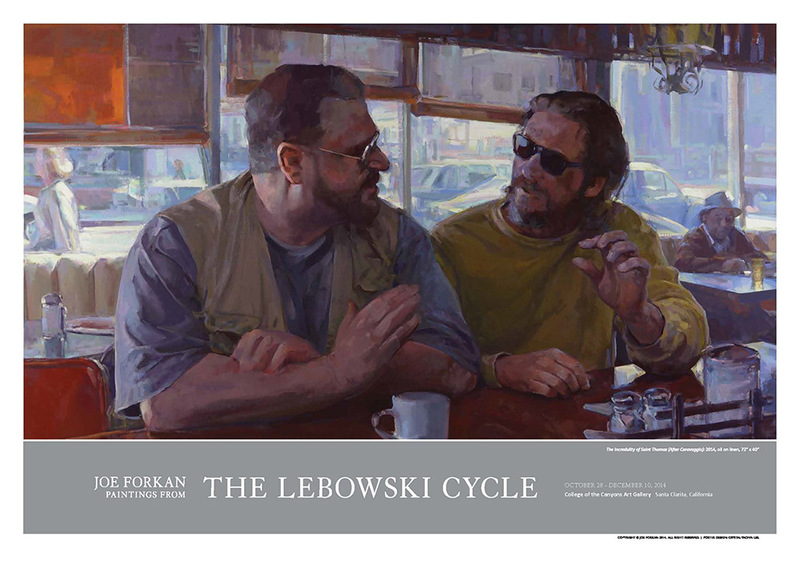 A new exhibition poster from the 2014 Lebowski Cycle Exhibition is now available. The poster commemorates the exhibition at College of the Canyons Art Gallery, in Santa Clarita, CA. The exhibition is on view from Oct 28 – Dec 10, 2014. Info is here. $28.00 including FREE Shipping and Handling within Continental US. • $10.00 additional shipping for orders outside continental U.S. The poster is an 18″ X 25.25″ Digital Offset Print – Limited Edition of 200 – Signed and Numbered by the Artist. Limited Edition prints of all of the paintings from the Cycle are available, and the 2011 Exhibition poster featuring The Oath of the Horatii is also still available. This entry was posted in California, Exhibitions, Prints, The Lebowski Cycle and tagged California, Caravaggio, Coen Brothers, College of the Canyons Art Gallery, contemporary, figurative painting, Jesus, Johnnie's restaurant, narrative painting, painting, Roman Catholic Church, The Big Lebowski, The Dude, the Incredulity of Saint Thomas, The Lebowski Cycle, • The Lebowski Cycle on November 19, 2014 by Joe Forkan.